Ian is the newest member of The Zoots and following a long process sorting through 100 applicants, Ian got the job! 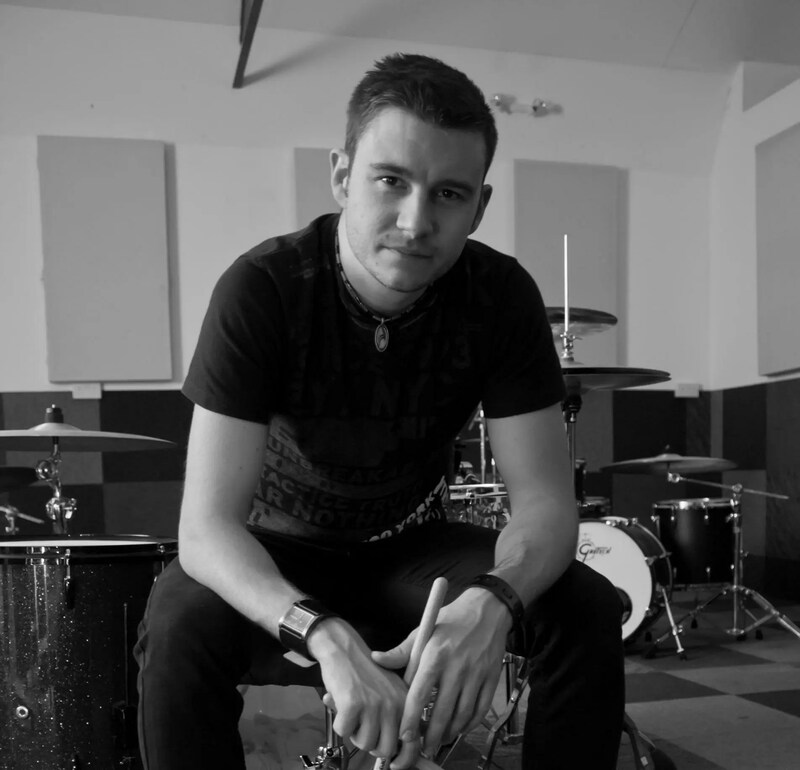 Ian has been playing drums since he was 10 years old, and has spent the last few years gigging, touring, and recording albums for a number of different wedding and party bands including The Treasury and Hot Pursuit. A multi instrumentalist, Ian also teaches in and around Bristol, using his wide knowledge of different genres to put as much fun as possible into playing drums and making music! I look forward to working with Ian, he is already singing lead vocals for a few songs Watch Ian in action. The Zoots band Wiltshire can perform at your party, wedding, function,and are entertainment providers for charity balls, product launches in Wiltshire, London, Berkshire, Oxford, Gloucester, Bristol, Bath, Swindon, Reading, Maidenhead and Windsor.